Korean newspaper the ddaily.co.kr claims to have more information about Samsung’s upcoming Galaxy S IV. 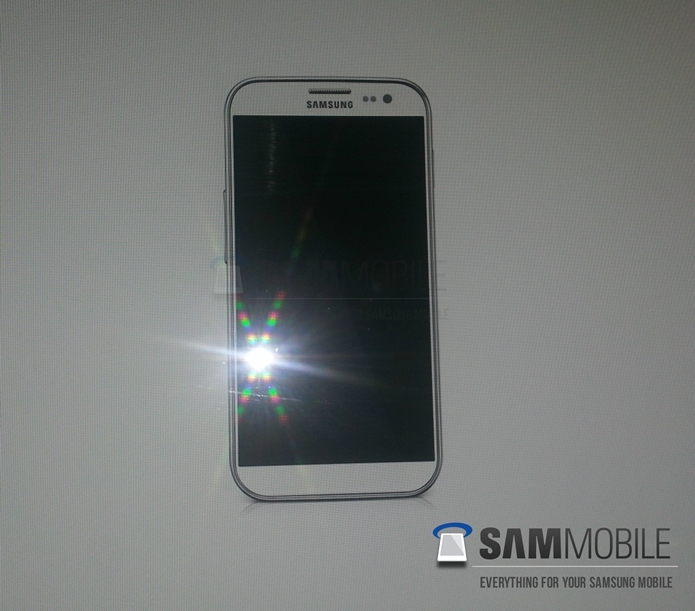 The Galaxy S IV will use a home button with touch-keys and wil not have a SPEN. Though the S-Pen feature is missing, recent reports of “Non-contact Gesture” will be true. Details of the non-contact gesture function may have been misunderstood for “S-Pen Feature” in the device, the Korean daily reported. The Korean newspaper expects as we early reported Samsung to bring the Galaxy S IV at from April and expect a announcement around mid-march which could be March 15 as SamMobile reported. Designwise could the look of the Galaxy S IV look like the Galaxy S III which is very a very streamlined design. The Galaxy S IV is the biggest rumoured Android device of 2013. Le Galaxy S4 ne sera pas doté de S-Pen ? samsung is slow as always. Sony Xperia Z is out now and has all that s4 is going to have. Is this now the S4? Why not the s pen ? The GPU it´s a PowerVR, a version between iPhone 5 and Ipad 4 generation, not a Mali GPU. Cool specs! What about flexible YOUM display? s3 galaxy looks like and ugly. home key was not bad. Will Android still be the OS of the S-IV? And let’s hope the rumored specs/features will become a reality. I wish they make the same one with S Pen, whatever they call it. The point is NOT having a bigger bezel for the sake of sticking the S Pen in it. We can carry S Pen in our pocket just like we carry a regular pen. Awesome specs, can’t wait for it to go on sale overhere!